The benefits of riding combine both physical and psychological aspects. It can be a valuable segment of rehabilitation programs. As well as having a therapeutic value, it is a stimulating and enjoyable activity. It can also be used to provide sporting and recreational programs to those whose opportunities for these may be limited. Horse riding, as well as being enjoyable, has many benefits. The benefits of riding combine both physical and psychological aspects. It is a valuable segment of rehabilitation programs because, as well as having a therapeutic value, it is a stimulating and enjoyable activity. It can also be used to provide sporting and recreational programs to those whose opportunities for these may be limited. Language skills are developed by bringing language into games and exercises. 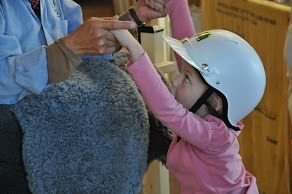 Also in many cases, being with the horses seems to unleash some riders’ inhibition about talking. 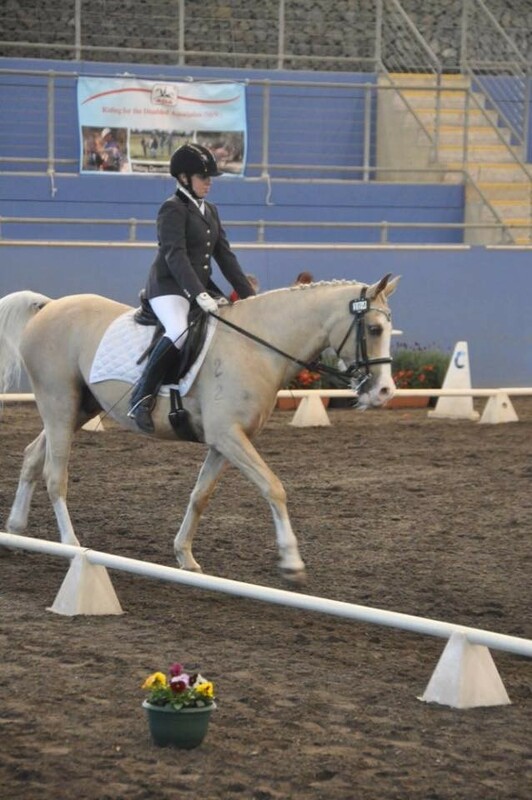 Individual programs are developed for each rider and progress is monitored. 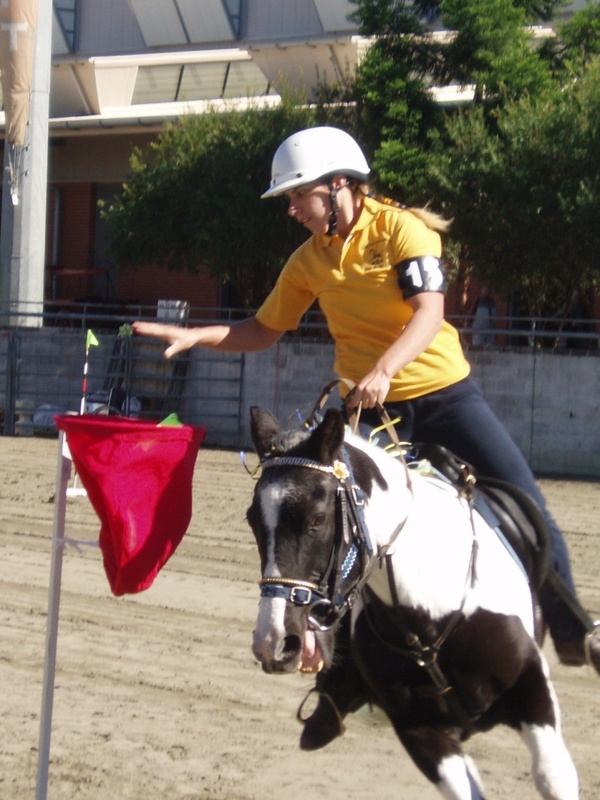 The classes are varied and can include the use of games, music, co-ordination exercises and trail rides. 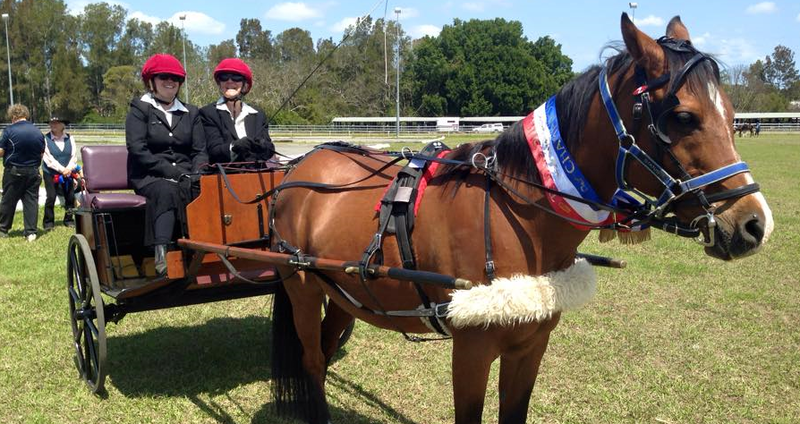 All our programs and supports are delivered in line with the Disability Service Standards. 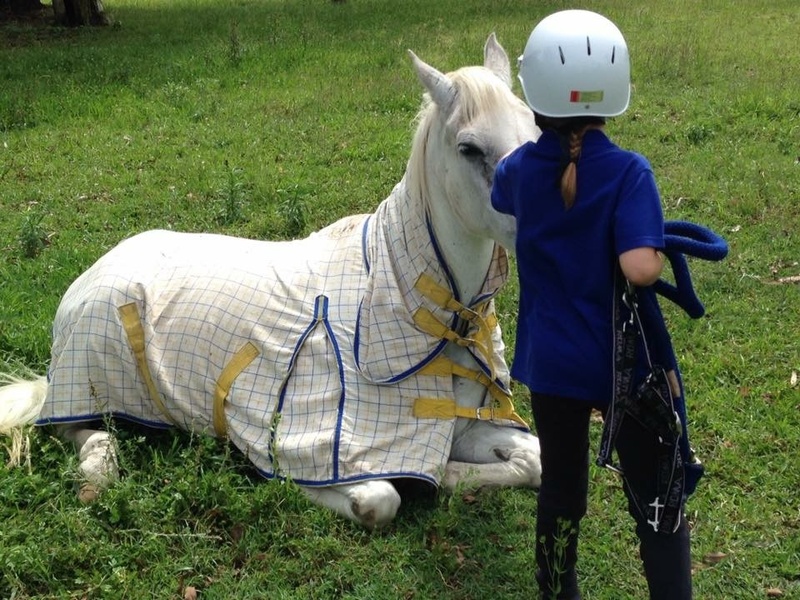 All RDA (NSW) Coaches are qualified and have skills in horsemastership, safety, medical knowledge, first aid, teaching and the selection and training of horses.